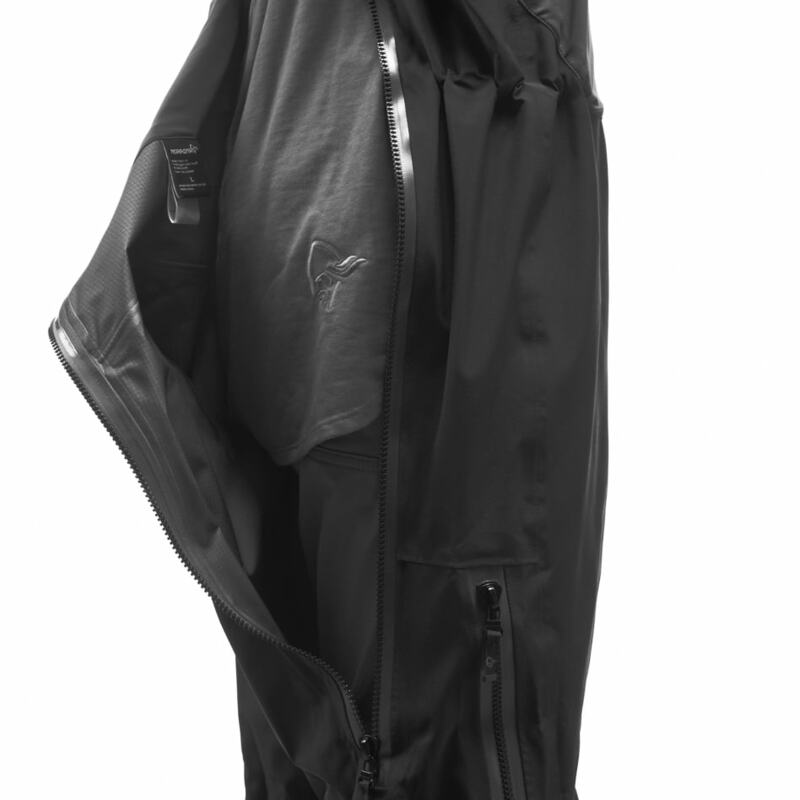 trollveggen Gore-Tex Pro Bibs (M) is rated 4.4 out of 5 by 9. Unsere robusteste wetterabweisende und wasserdichte Latzhose für Herren, entwickelt für alle Arten von alpinem Wintersport. 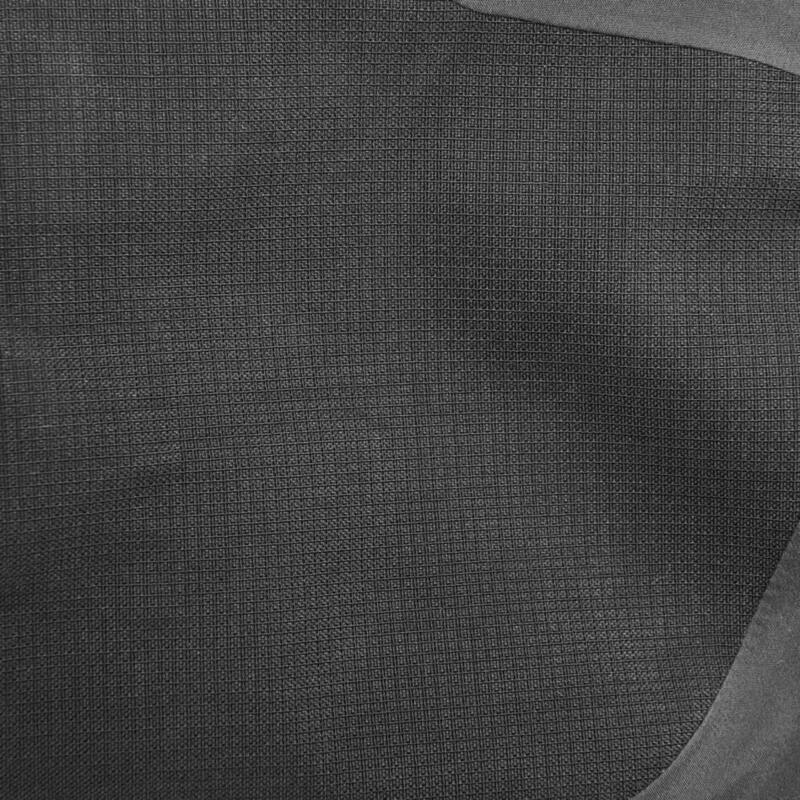 Das GORE-TEX® Pro Material ist hoch atmungsaktiv, wasserdicht und sehr strapazierfähig. 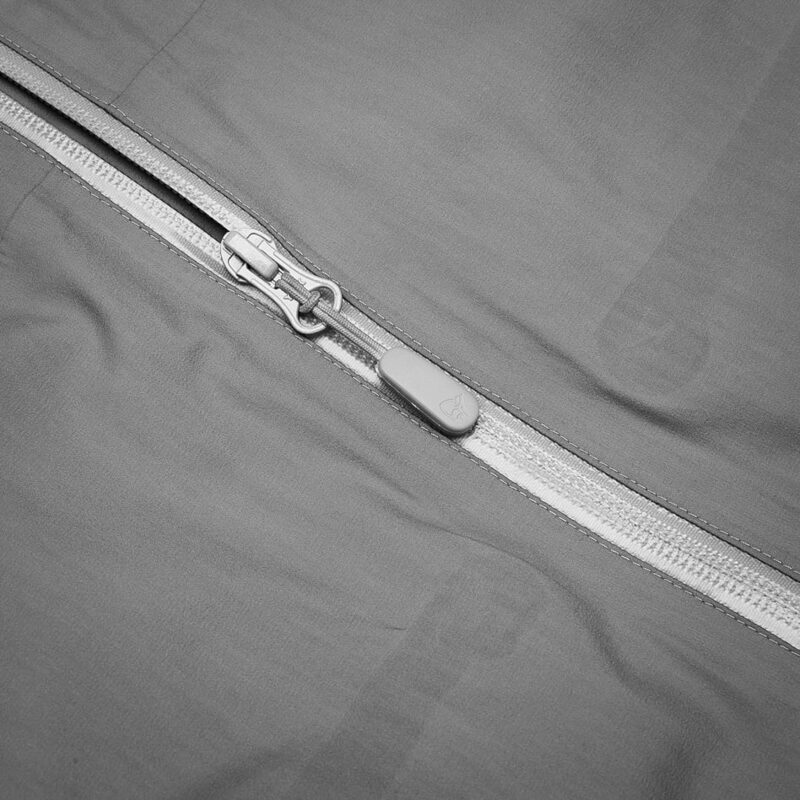 Die Aquaseal® Reißverschlüsse von YKK® sind die robustesten Reißverschlüsse auf dem Markt, 100 % wasser- und winddicht. Zu den weiteren funktionalen Elementen gehören eine Oberschenkeltasche, eine Drop-Seat-Konstruktion, abnehmbare Gamaschen, Reißverschlüsse zur Seitenbelüftung und eine Beinverstärkung auf der Innenseite. Rated 1 out of 5 by Anonymous from 100 % fail in quality and service First the lower part of the pants fall in pieces and got holes so I send them in and Norrøna tried to blame me. They pointed it out it would have been crapons making these holes. So I send in several photos me wearing crampons with these pants so it was clear there is no way that was what happen. The pants came back and they basicly just put fabric on top so now the 600 Dollar pants look like work wear. But the best part less then a week later the complete stitching opend up. So now they are again no usable. I was sure there products are quality but they proofed me wrong. So now the shop where I handed them in and they where lying there for almost a montn now because Norrøna refused to take them because they have to be washed before. I gonna wash them send them in and hopefully get my oney back. Me this company never again ! Rated 5 out of 5 by slowfloater from Works fine, lasts a long time ! I bought these pants in October 2014. I use them for snow sport teaching. I use them about 100 days a year. Although they have faded a bit, they work very well. I have redone the water proofing and they are are still very dry after a day in the rain. These bibs are Bomber when you want to be outside in all Winter conditions ! Rated 5 out of 5 by AlfredH from The one I needed I just tried these pants for skiing in the French Alps. Given the relatively low temperatures (-10/15°C), I also worn a "wool Longs" from Norrona. The combination of the two was perfect. 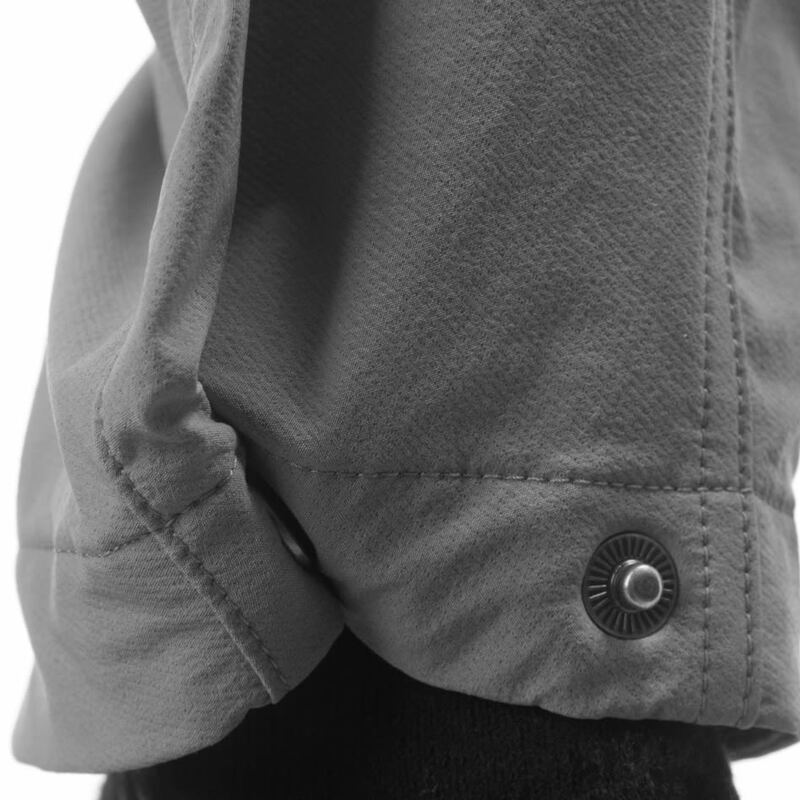 Protecting against cold, but very light and convenient. 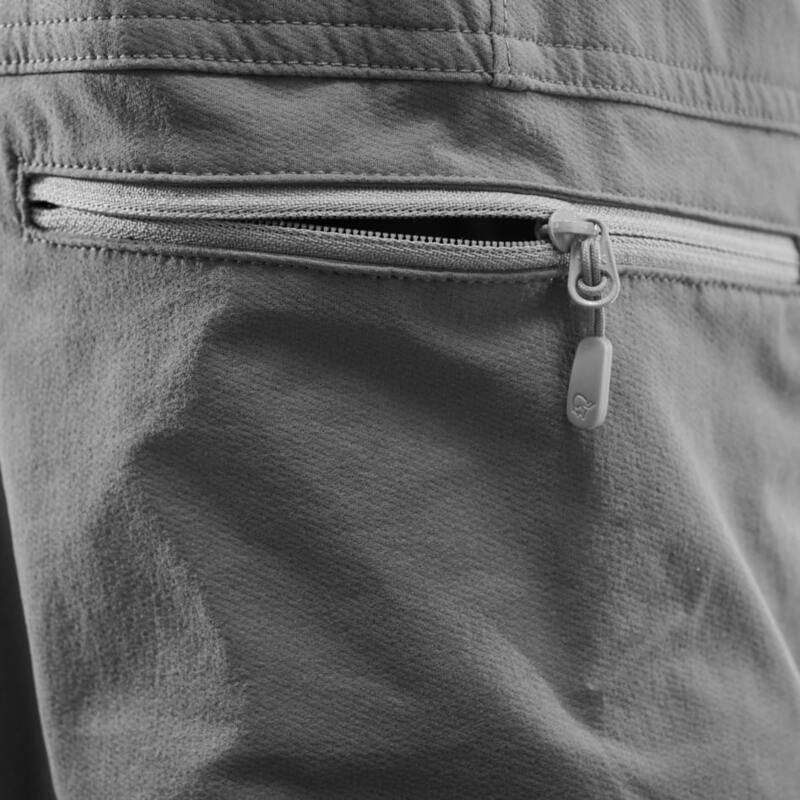 Pockets and zips at the right place. Just a little warning: the shape on the legs is a bit baggy (that may be due to the fact that I'm not built like a model, thought). Rated 4 out of 5 by 365 Adventures from Great for adventures I have spent a lot of time searching for the perfect adventure pant that could come along on short and longer winter adventures on skis, both back country and ski randonée. 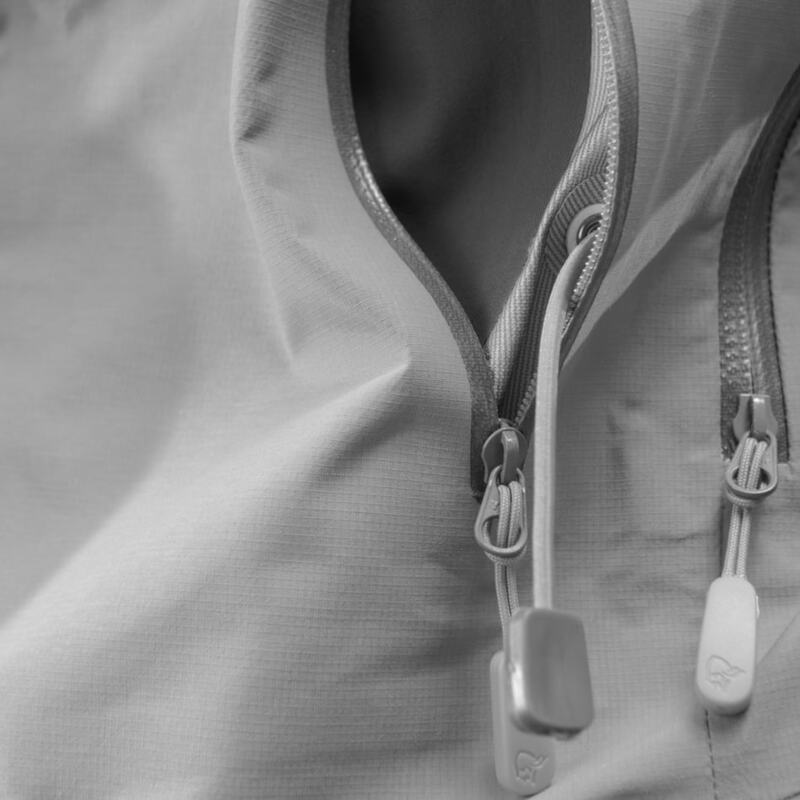 I wanted a durable pant with bibs, pockets, that could be taken on/off with boots on and with a feature that facilitates going to the toilet without taking lots of clothes off. This might be one of the only pants I have found with this feature! But, I'm not totally satisfied. 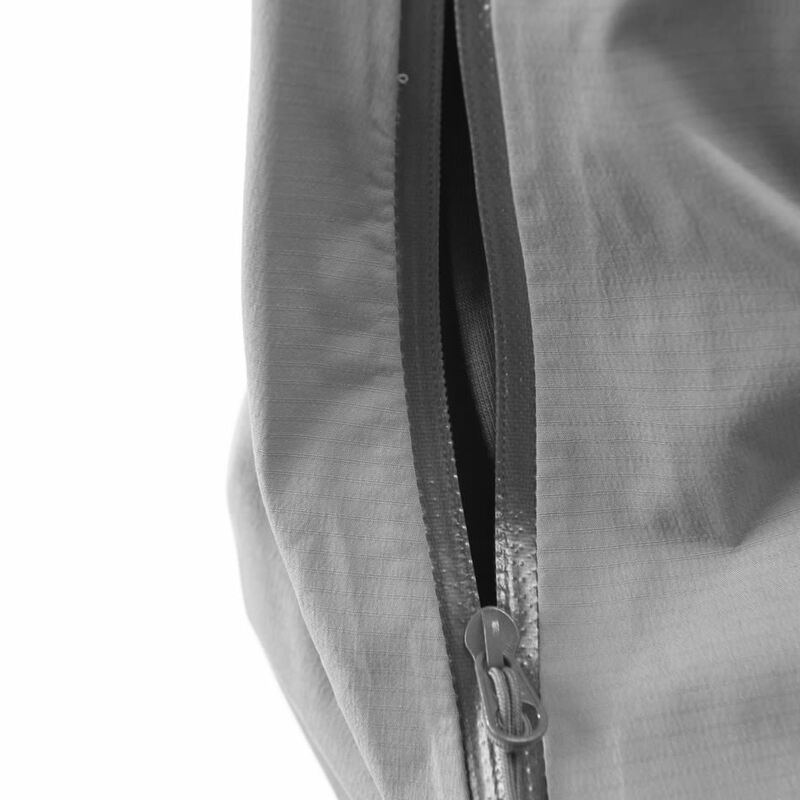 The back zipper (that allows for the drop seat function) is mal placed. Its difficult to use with gloves on and hard to zip up.